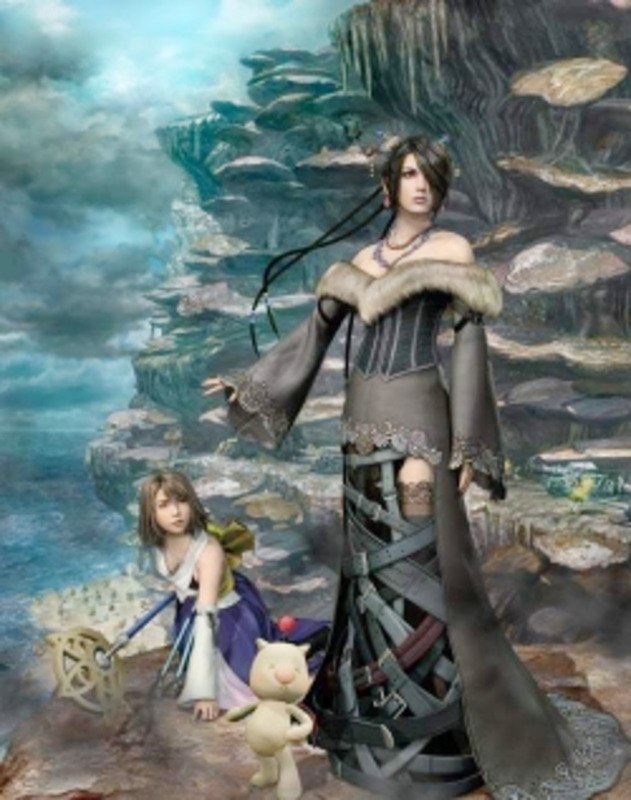 Like any good video game, FFX has its secrets. 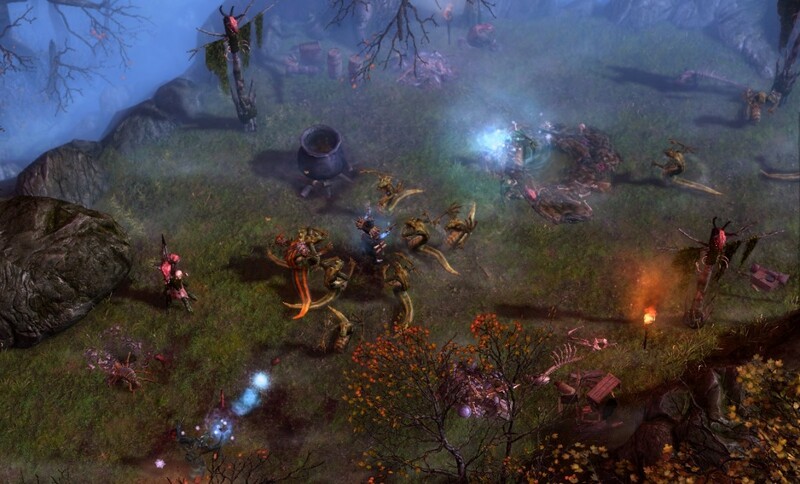 There's secret locations, weapons, aeons, bosses, and an entire dungeon that's not on the map. 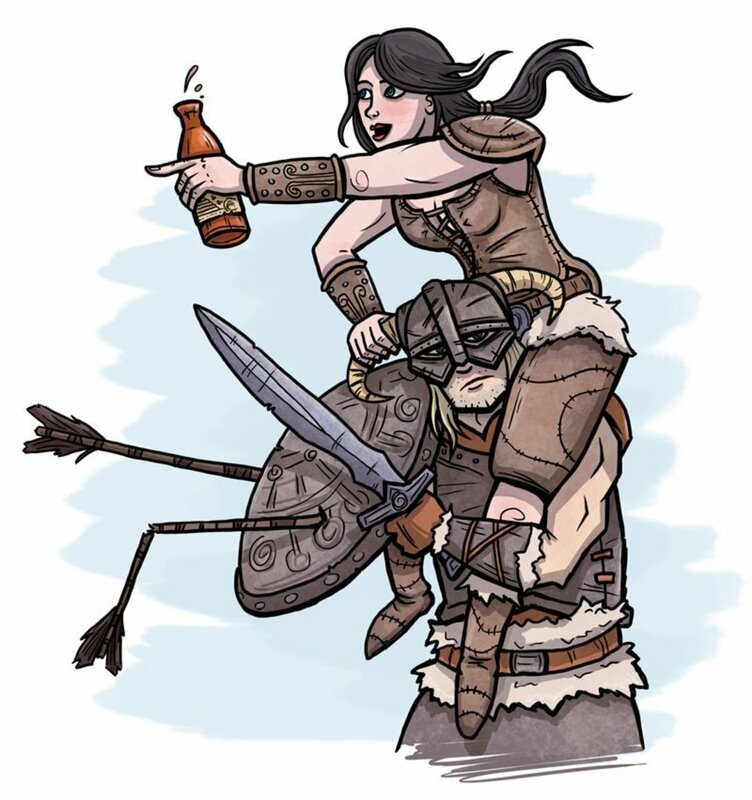 I've created a bunch of help guides dedicated to various parts of the game. This page is an index to all my guides. 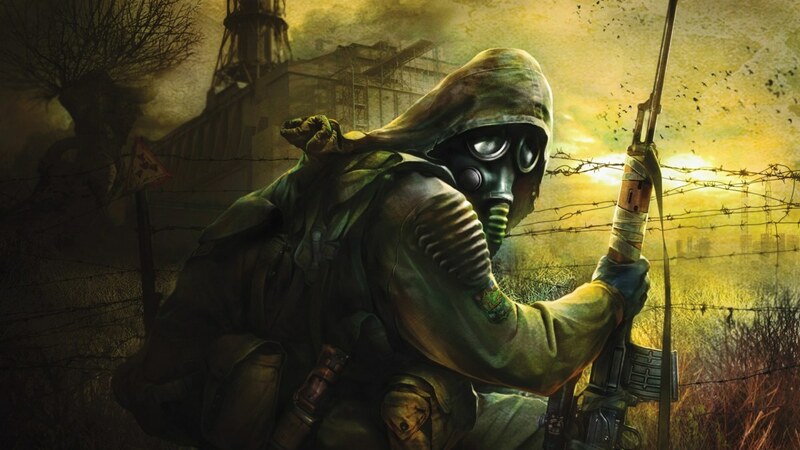 There's also a lot of hidden backstory, cutscenes and worldbuilding that die-hard fans (me!) have unearthed over the years. I'll put these in a separate geeking & lore section. Also, see the bottom of this page for a cute Easter Egg. One of my most useful guides: screencaps and info on how to collect all the hidden Al Bhed primers, including those you may have missed in Home and Bevelle. I know, you just want the coordinates and passwords. Also, I walk you through the various riddles and ciphers that are supposed to help you solve the passwords. 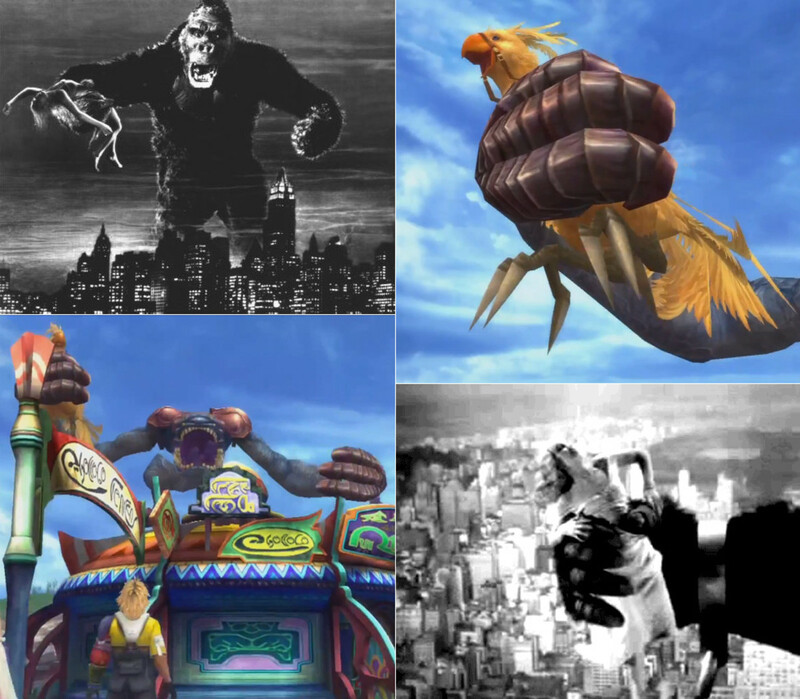 Your indispensable Roger Tory Peterson Monsters of Spira checklist for the monster catching quest, including how to unlock various items and special monster creations. Everything you need to complete your quest to find all the best weapons in the game. Also, why it's worth getting them, or how to mimic most of their powers with customizations. How to catch all those !$!%# Cactuars. Includes my own (purty) hand-drawn map of the desert. See, he remembered you, no-name NPC! How to use all your characters (including Kimahri!) and aeons most effectively, where to grind for gil and AP, and miscellaneous tips. Tired of being lectured by Lulu? 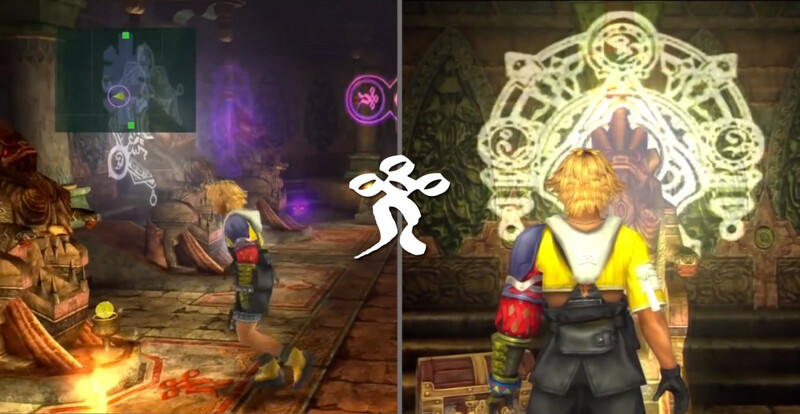 Here's how to manipulate "affection levels" to get the alternate scenes with Rikku and other party members. An embarrassing cheat I discovered for AP grinding and mastering dresspheres. This page and the next three are labors of love, deciphering all the hidden messages and graffiti scrawled on signs, floors, weapons, and other objects around Spira. 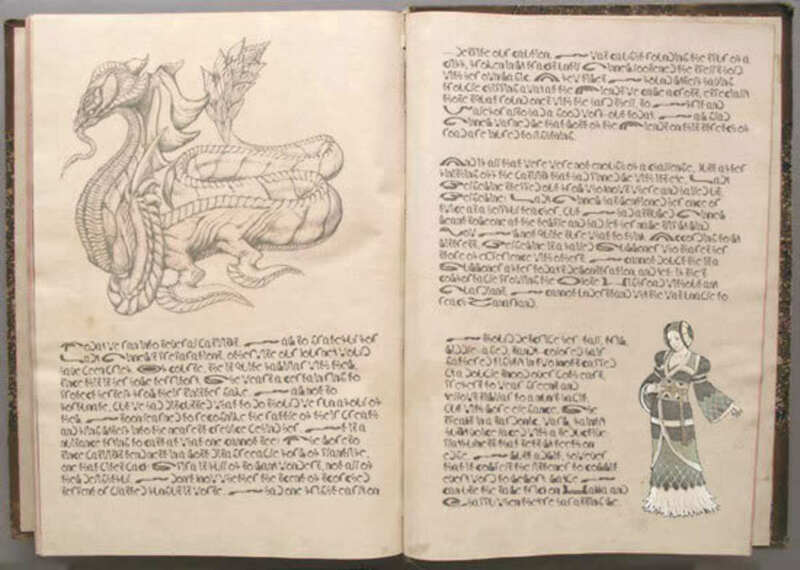 Translations of the inscriptions and signs in airships, travel agencies, and other Al Bhed locations. Including the side of Cid's bald head. Writings on the pilgrimage map and temple walls subtly reinforce the teachings and guide summoners forward. My article digging out the possible roots of Yevon summoning glyphs and sacred symbols in the practices of real-world esoteric Buddhism. People are now paraphrasing my article and passing off my research as if it were official information— it's great that you like my informed speculations, but I'd like credit and a link, mainstream gaming site! I've got a degree in mythological studies, and I love uncovering the real-world myths and legends behind Final Fantasy critters. 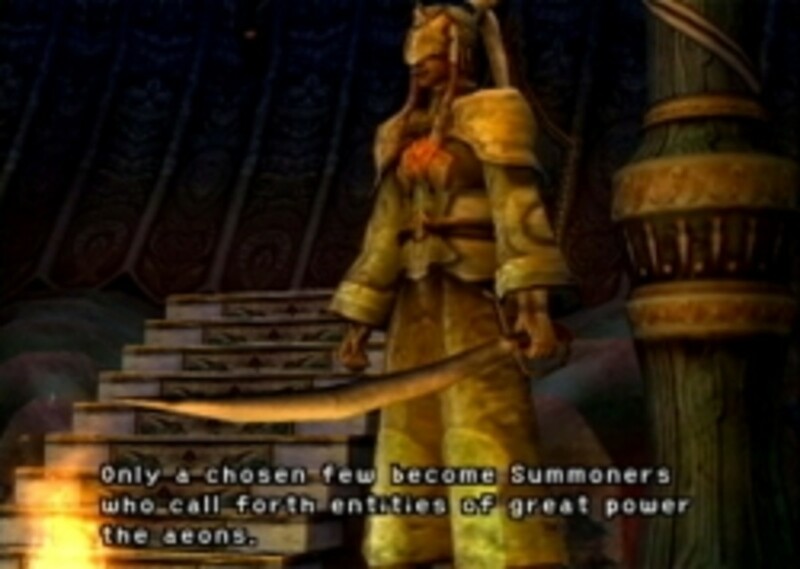 Besides, the story of Seymour and Anima, his Final Aeon, is like a dark inversion of Yuna's own journey. 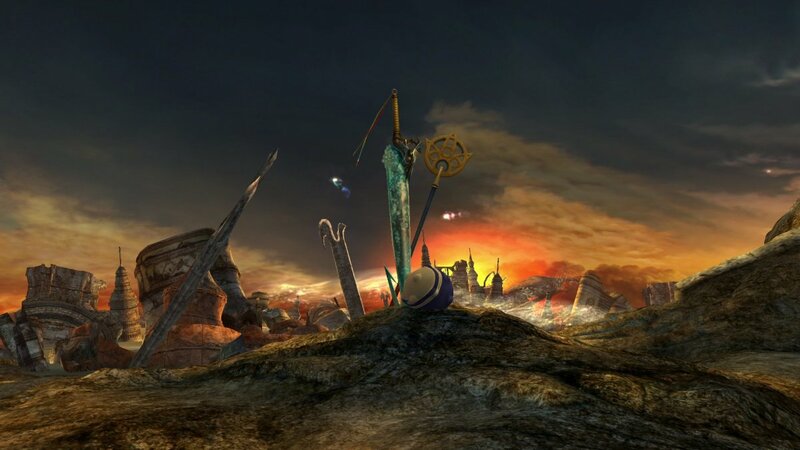 Do you realize that Final Fantasy X and X-2 introduced us to fifteen different summoners? Here's all their stories. 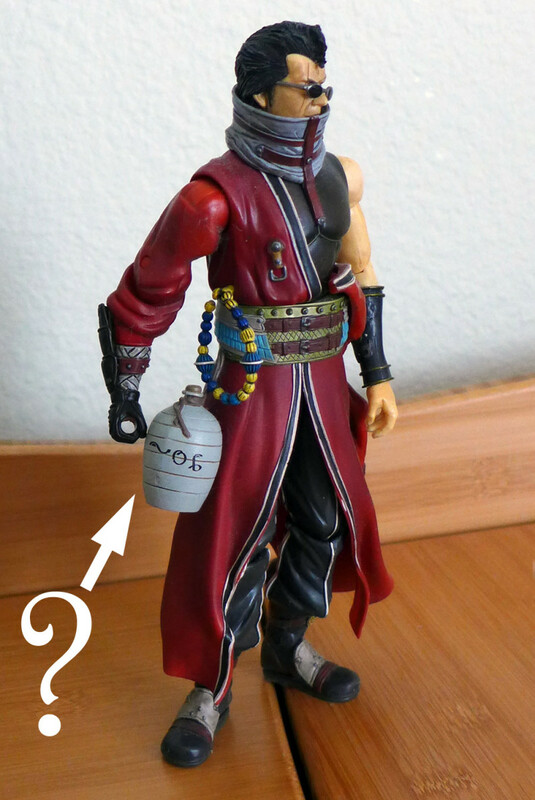 Auron is one of the more fascinating (and badass) video game characters, but most of his backstory and secrets are hidden. Here's a few things you probably didn't know. Don't be fooled by the fanservice— Squeenix has a habit of making the most intelligent, badass, and independent female characters more palatable by turning them into eye candy. She's actually the most complex character in the game... learn why. Yes, I know, the voice acting on the first-ever Final Fantasy with voices had some growing pains, but there's still a lot of talent. This is mostly a resource for fanfiction writers; I find it easier to write characters after listening to them speak. 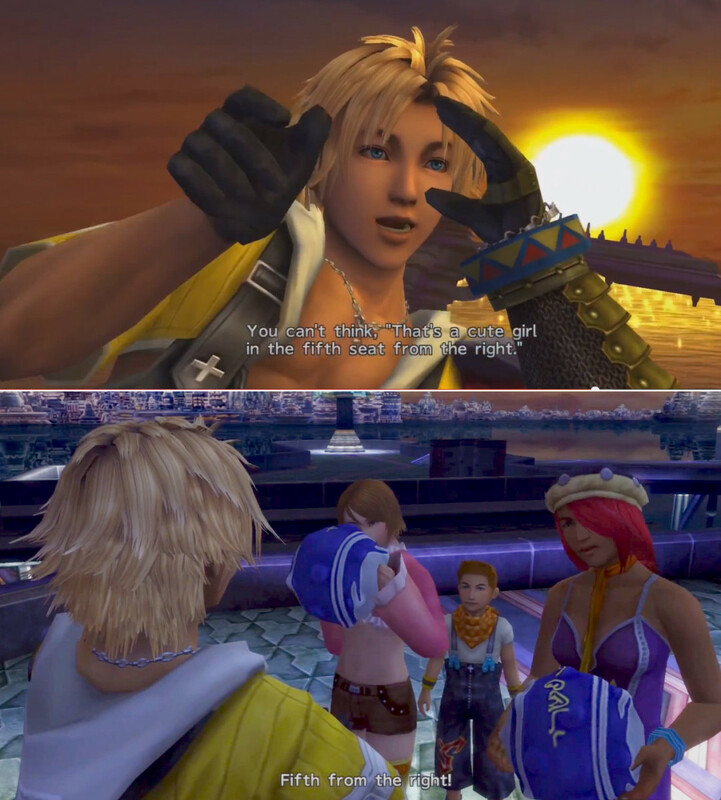 Fans with too much time on their hands have hacked into Final Fantasy X in various ways. Someone discovered a model of Cloud's Buster Sword from FFVII buried in the data files -- probably used for early testing, but who knows! 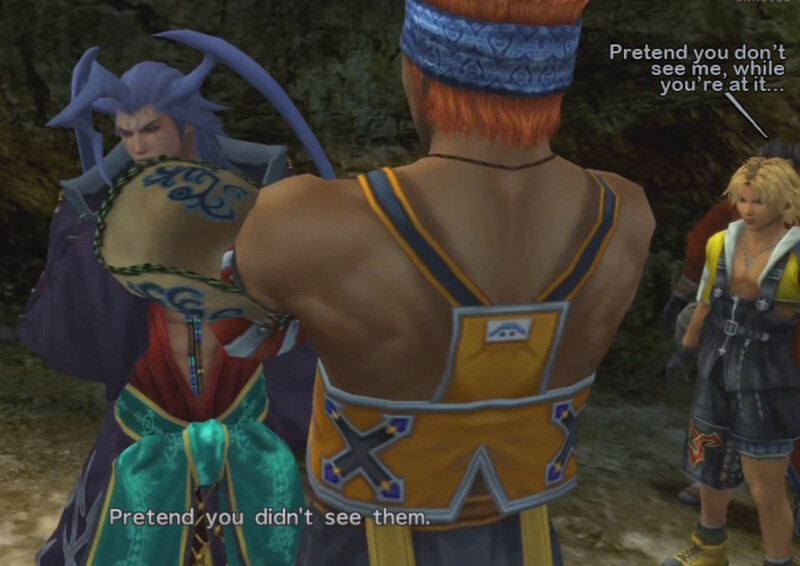 And then there's the game hack program called FFXED which allows you to swap abilities and objects, so that for instance you can have Lulu laying the smackdown on a Dingo and Tidus doing Zanmato and Rikku gobbling up the party, or Wakka throwing beer bottles, or Auron swallowing Sin. Guestbook - May I Have Your Autograph?